Prasad Bidappa is a fashion designer and consultant. He is a Bangalore based fashion designer, and is also a choreographer, fashion and image consultant and stylist. He is reputed to have a gift for spotting talent and he has picked and groomed top models who have gone on to make it big in the fashion industry and even in movies. Prasad is originally from the Kodagu region. Prasad Bidappa is a much sought after personality consultant. He has worked with many top names in the Indian fashion industry and he runs a training school for models. Lara Dutta, Anushka Sharma and Dino Morea were some of his biggest success stories. Prasad Bidappa has choreographed and presented some of the biggest fashion shows in the country. He has presented shows like Kingfisher Fashion Awards and India Men’s Fashion Awards which were held in the city of Bangalore till 2008. His unique style of personality training and image grooming has gained a reputation for churning out top models. 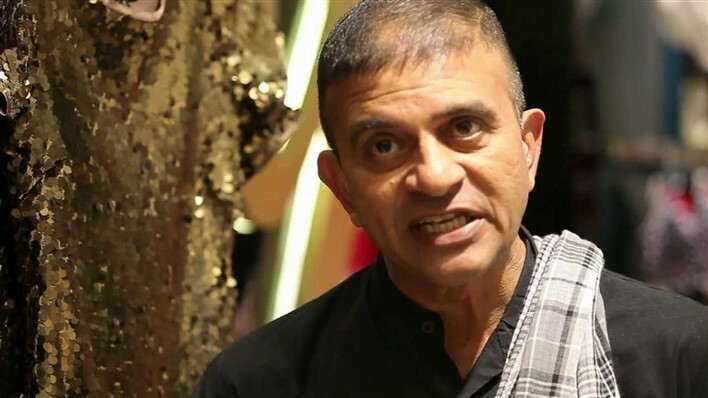 Prasad Bidappa was detained for a period of 35 days in Dubai for possessing a small quantity of marijuana that he claimed had been accidentally packed in his bag. He was released after a mercy petition by his wife and recommendations from several prominent personalities. Prasad Bidappa is married and has two children. His wife Judith, or Judy as she is popularly known, used to be a school teacher and worked at the Mallya Aditi International School. She is also an avid horse rider and owns several horses at the Embassy International Riding School near Bangalore city. Judith and Prasad Bidappa have two children, Adam and Aviva Bidappa.